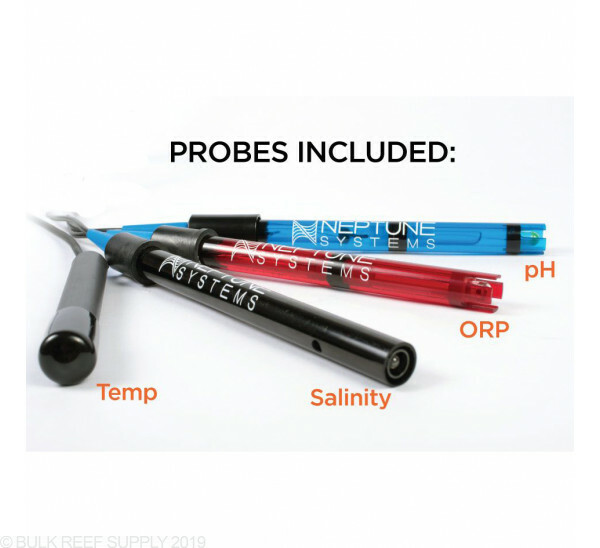 Neptune has put together a package that included the salinity, temp, pH and ORP probes, along with WiFi connectivity all in a single package. The Apex Controller is by far one of the most advanced dedicated aquarium controllers on the market today. 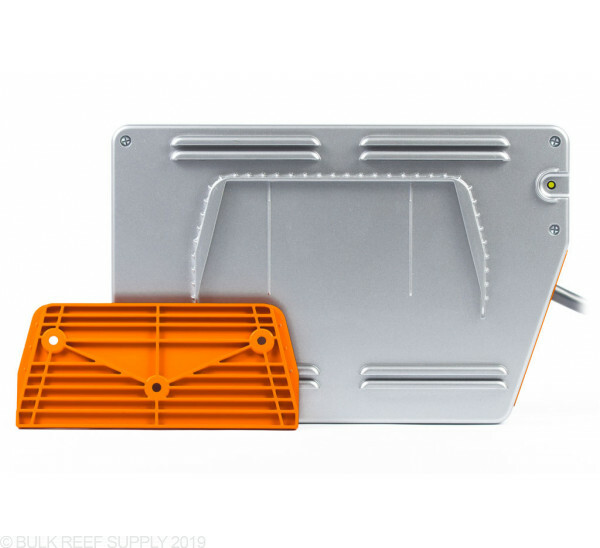 The wide variety of controllability with the Apex Controller System and its easy to use cloud interface makes it a perfect option for a fully automated reef tank. The Apex Controller has two different methods of control, through Fusion, the cloud-based software, and through the dashboard. 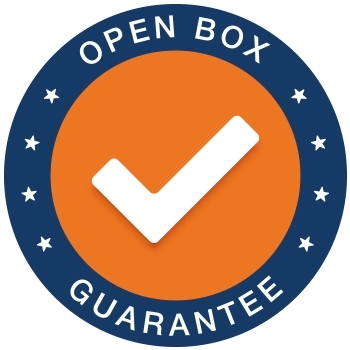 The dashboard lets you always have access to your Apex in any type of event, power outage, or if the internet is down through a local area network (LAN), unlike many other cloud-based controllers. The Energy Bar 832 can also tell you how much power each individual outlet is consuming letting you set alarms, send emails, or even have IOS notifications let you know before things go wrong. More than the color has changed. Neptune has listened to what you want, adding more standard features to the already reliable, and dependable Apex Controller. Included WiFi lets you now connect to the internet even easier. With the Fusion Cloud interface everything is easier from calibrating probes, to customizing outlets. Fusion gives you the ability to monitor and control your Apex from anywhere in the world. 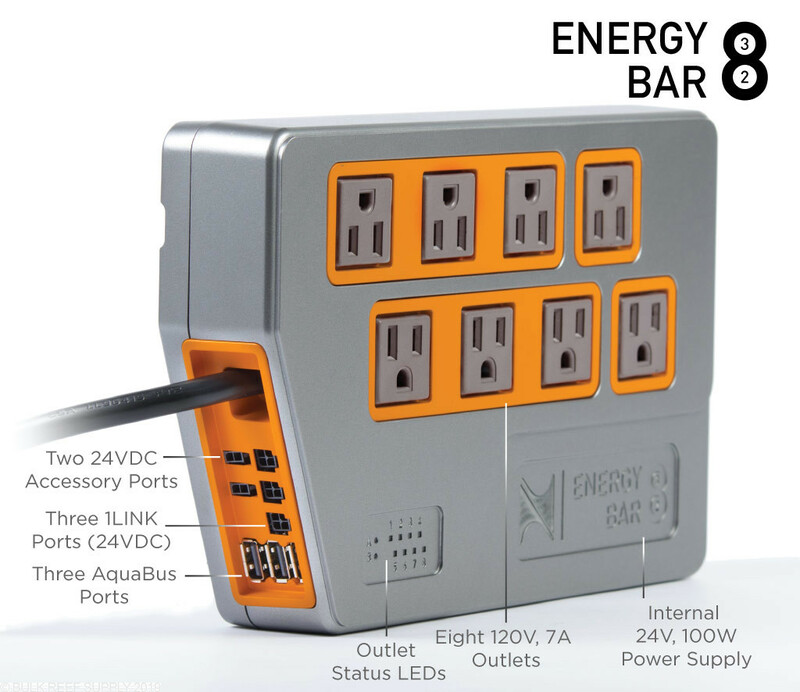 The Energy Bars have been completely redesigned, with more robust outlets, individual LEDs show the status of each outlet, per outlet power consumption, and 1Link Accessories like the DOS and WAV pump can now connect directly to the Energy Bar 832 saving room, and eliminating messy cords keeping your tanks equipment looking perfect. 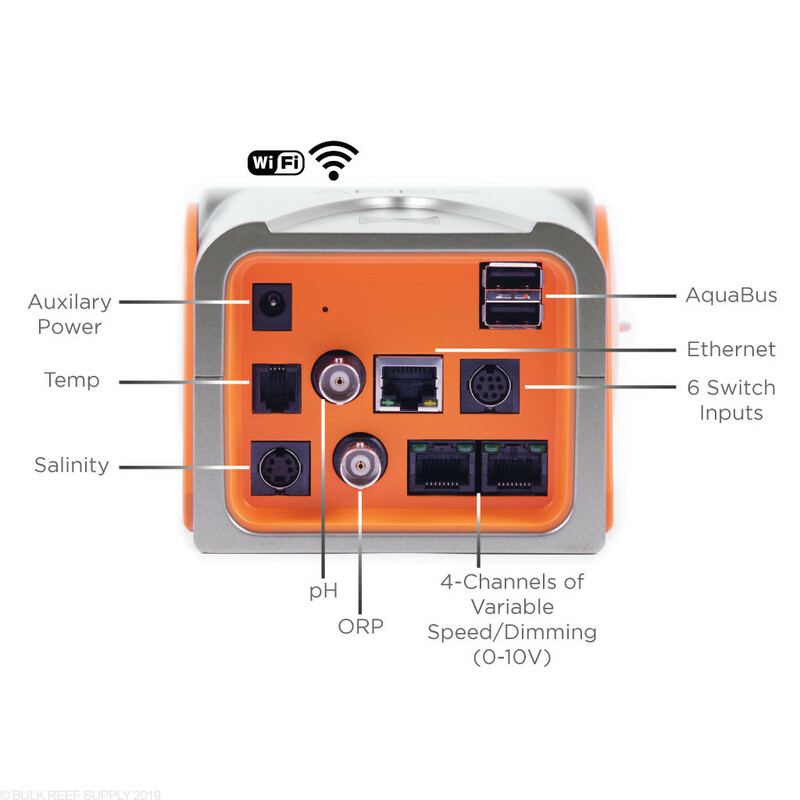 The new Apex's Head Unit now includes the ability to have salinity monitoring, pH, ORP, and Temperature monitoring right out of the box. 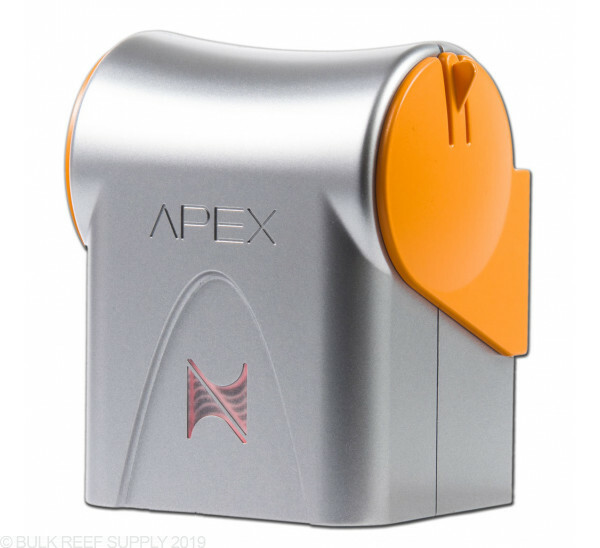 The completely new design also incorporates a sleek, rotating mounting system letting you securely mount the brains of the Apex system while having easy access to probe cords, and aquabus connections. The most comprehensive aquarium controlling and monitoring system to date is finally here. 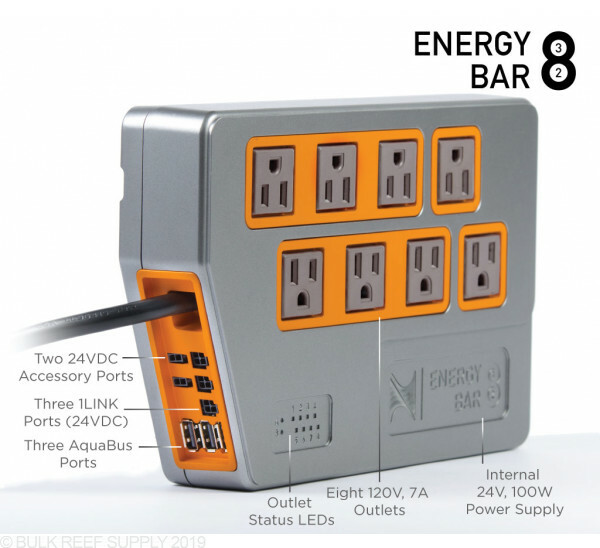 The Energy Bar 832 now has eight individual, 7 amp relayed outlets letting you use any outlet for any device. Each individual outlet can also monitor and detect power usage in amps or watts, letting you set alarms and send emails when pumps have clogged or failed, lights are not turning on, heaters leaking current, letting you be notified of the issue before it becomes a problem. With electricity costing more and more money per Kilowatt hour having the ability to monitor each pump, heater, and light lets you now make better decisions on the overall value of your equipment. Each Energy Bar 832 also has two 24VDC accessory ports that can power small pumps, solenoids, fans and more, while the built-in 100W DC power supply lets you control up to 3 1Link accessories like the WAV circulation pumps, and DOS fluid metering system without the need for any additional power supplies or consuming additional outlets. 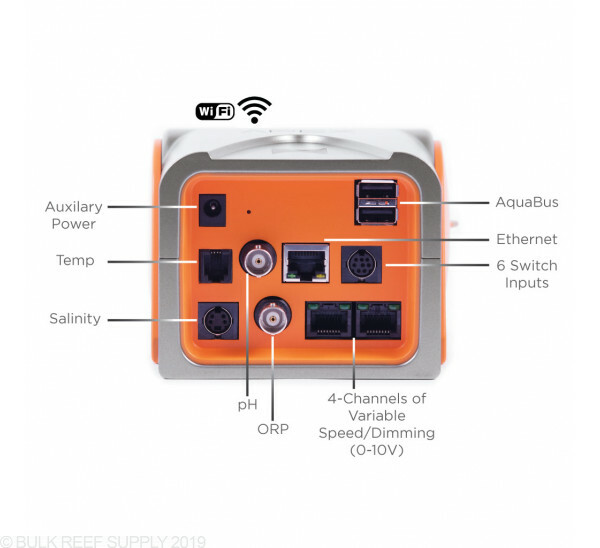 The EB832 also has 3 AquaHub connections letting you expand to any existing or upcoming module making your Apex System truly limitless. 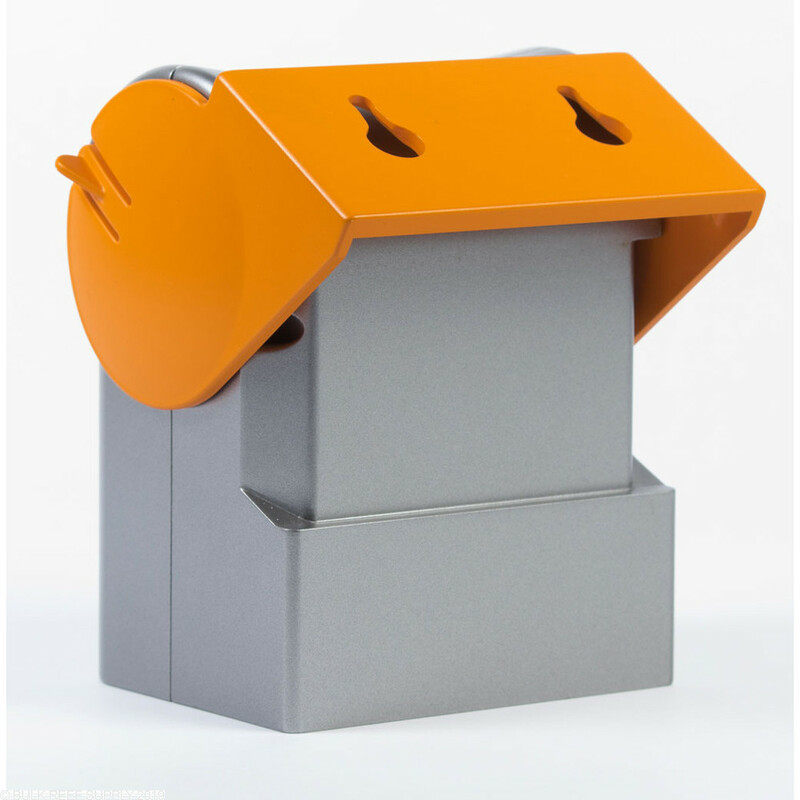 Neptune didn't stop there, with an all new mounting system on the Energy Bar orients the power strip in the correct direction keeping cords neat and tidy. 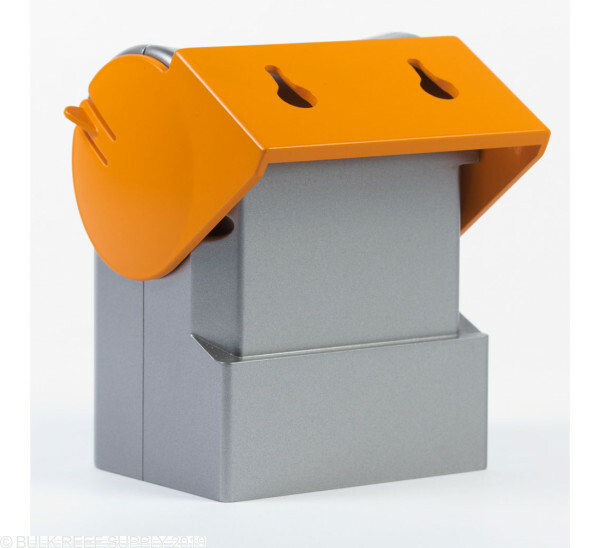 While the outlets have a bit wider spacing, and orientated opposite of each other keeping room for those bulky transformers, allowing you to plug in almost anything you want, where you want. 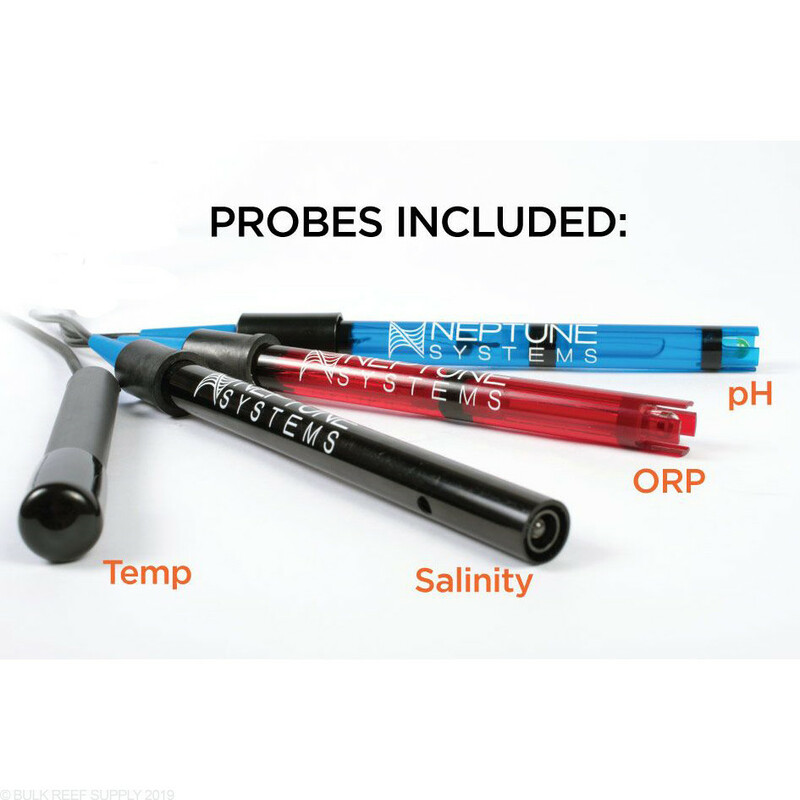 Double junction pH, and ORP probes lets your readings stay more stable without the need to calibrate as often. With the Apex System calibrating your probes through your dashboard is easier than ever before. The dashboard will automatically recognize when your readings have stabilized and letting you know when to move to the next step, no more guesswork and reading RAW data. Fusion is a cloud-based site that lets you access your Apex from anywhere in the world. 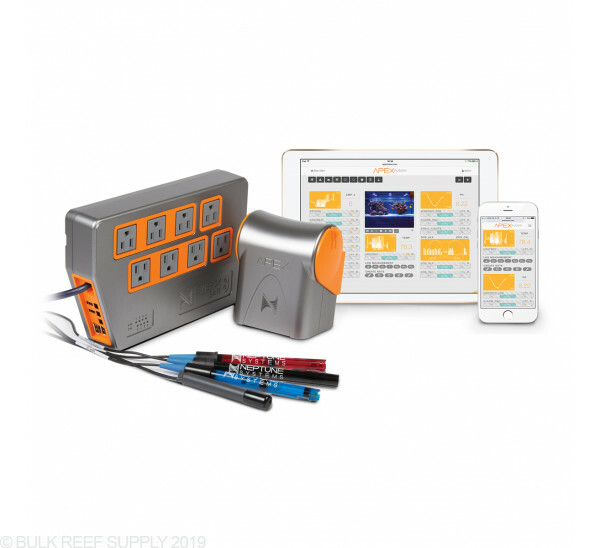 Letting you customize outlets, set reminders, log testing parameters, while monitoring and controlling any aspect of your aquarium through your phone, tablet, or desktop. Apex Fusion has released an IOS app that now integrates directly with your Apex Controller System. Having the app now lets your Apple desktop, Ipad, or phone receive notifications directly from your Apex Controller. No more need for emails or text messages. If you have any old modules, head units, energy bars, or other Apex accessories they will work flawlessly with the new Apex Controller. 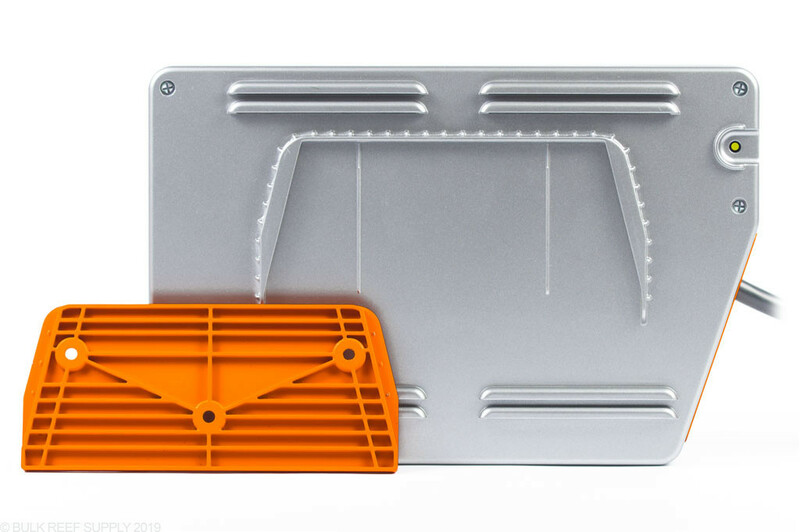 Note: Apex Display Module, Smart Phone, and Tablet not included.